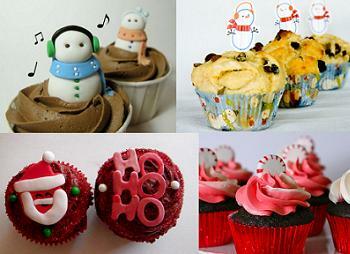 Don’t forget to enter the Holiday Cupcake Contest! There are just a few days left to submit your holiday cupcake photos to the Holiday Cupcake Contest Flickr pool and enter for a chance to win a great baking gift basket! 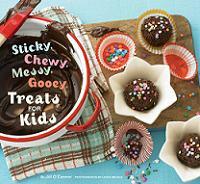 Baking pans, chocolate and other goodies are going into two prize packages for one Grand Prize winner and one Runner-Up! Win Tickets to the Great American Pie Festival! Can we use pictures from online too ? Or do we have to take the pictures ourselves? Thanks. Michelle – You have to use pictures that you’ve taken yourself for the contest. At nicole: maybe she misunderstood you. Mary – Thanks, I can see how that might happen! Yes, it needs to be your own photo of a cupcake, but not necessarily a cupcake you baked yourself for this contest.